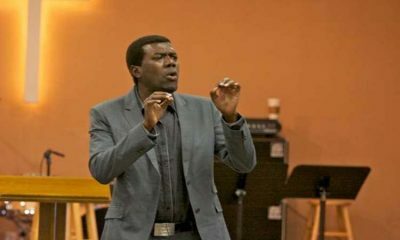 The All Progressives Congress’ governorship candidate in the 2017 election in Anambra State, Dr Tony Nwoye has said President Muhammadu Buhari had already won the February 16 presidential election. 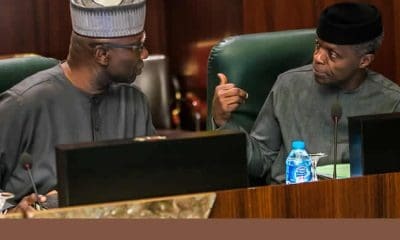 According to Nwoye who is also Chairman, Youth Mobilisation and Strategy of the Muhammadu Buhari Campaign Council, the President had done well for the country. 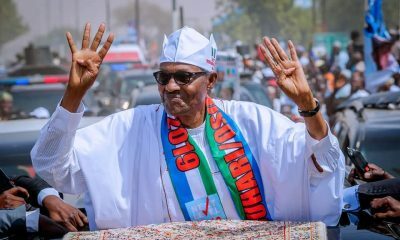 He spoke while Anambra youths from three political parties -the All Progressives Grand Alliance,APGA, Peoples Democratic Party PDP, and APC- who said they had decided to unite for the President. 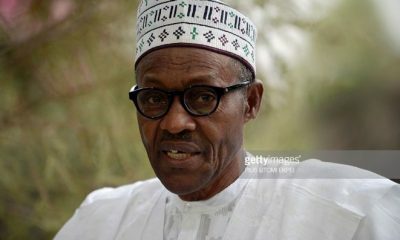 Meanwhile, some Nigerians have continued to express concerns over the ability of Mr. Buhari to continue leading Nigeria beyond 2019 because of his health. 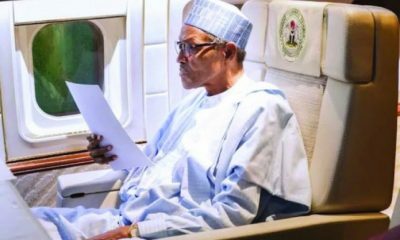 The President and his aides have however severally maintained that he is fit and able to govern the nation. 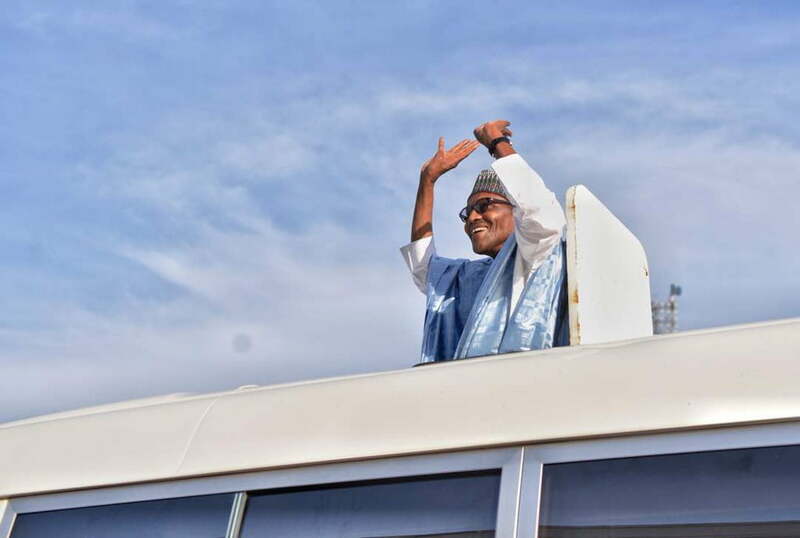 This is especially due to his performance in a recent special town hall meeting, hosted by Kadaria Ahmed, a media personality for the participants in the presidential elections, Naija News reports.